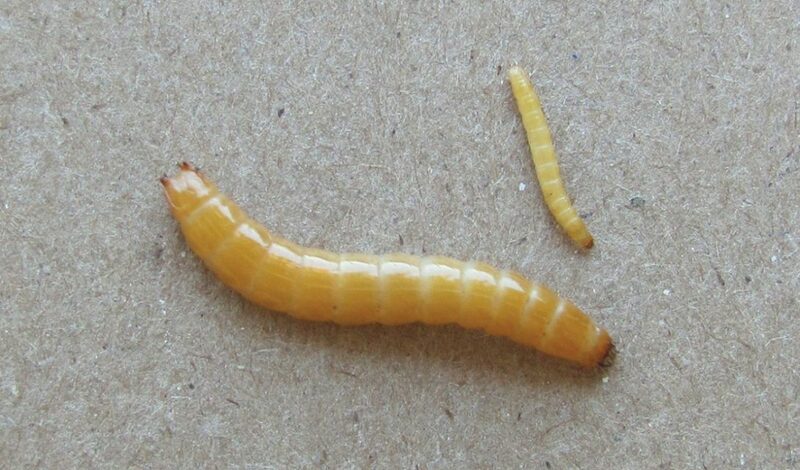 Mature larvae of the Hypnoidus bicolor (top) and Selatosomus destructor, the two most important wireworm pests in the Prairie provinces. Damage to field crops by wireworms is poised to escalate across the Prairies. Neil Whatley, crop specialist at Alberta Agriculture and Forestry, explains how producers can be proactive about finding solutions in their areas by submitting samples to Canada’s wireworm research team. Due to their preference to eat annual or perennial grasses, wireworm populations can build up in fields that have extended periods of cereal crops or pasture. Pulses, oilseeds, potatoes and sugar beets are susceptible to wireworm damage when grown in rotation with cereals. Crops grown in recently broken sod are especially vulnerable. Non-farmed areas like grassy ditches and undisturbed field borders also harbour wireworms and click beetles. Agriculture and Agri-Food Canada’s (AAFC) wireworm research team is identifying wireworm species and researching new control measures. “The research team needs to know which specific wireworm species dominates in your farming region so the correct control option(s) can be applied as the problem worsens,” explains Whatley. Dr. Haley Catton, cereal crop entomologist with AAFC, is the prairies representative on the team and based at the Lethbridge Research and Development Centre. The team is asking for producers to submit wireworm samples from their fields. Dig up the baits 10 to 14 days later, collecting the wireworms and some of the not too wet field soil. Insert the sample into a hard plastic container for shipping. There may be more than one species present, so collect as many wireworms as possible. Include a brief description of when and where the sample was collected (nearest town or address), information about the crop rotation in the sampled field over the past 4 years, name and telephone number. Once the species are identified, producers will be contacted with the results. 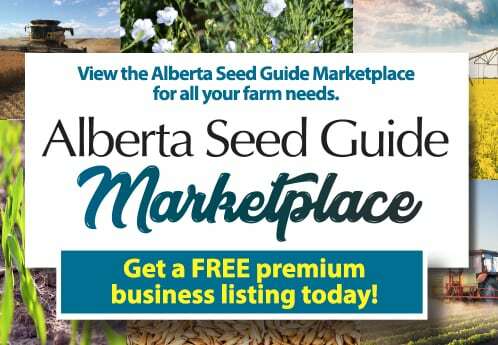 For more information about submitting wireworm samples, contact Haley Catton at 403-317-3404.